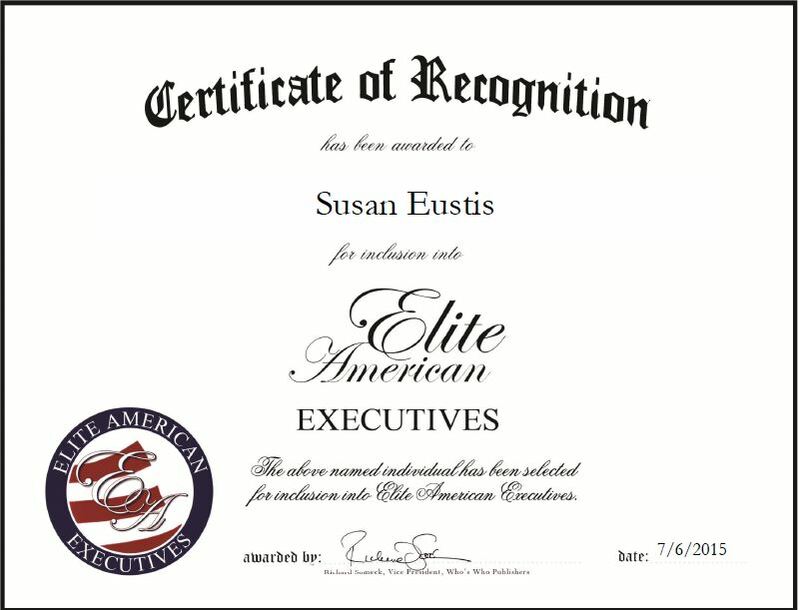 Lexington, MA, July 9, 2015, Susan Eustis, President of WinterGreen Research, Inc., has been recognized by Elite American Executives for dedication, achievement and leadership in research. WinterGreen Research, Inc., a research organization that prepares and analyzes market research studies for various industries, including energy, health care, telecommunications, nanotechnology and Internet segments. 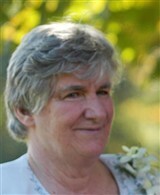 Ms. Eustis has amassed 29 years of professional experience and handles a myriad of responsibilities. As the president of the company, she is tasked with functioning as senior analyst and writer, preparing market research studies to grow markets in various industries, examining markets, and implementing competitive analysis. Ms. Eustis shares her knowledge of the industry through authoring studies. She has published more than 550 market research articles and holds various U.S. patents, including patents for voting machines and for microcomputing and parallel processing. Ms. Eustis attributes all the success she has experienced in her career to her hard work and passion. In the near future, she intends to continue developing software. This entry was posted in Research and tagged entrepreneur, implementing competitive analysis, market research, prepares and analyzes market research studies, senior analyst, writer. Bookmark the permalink.